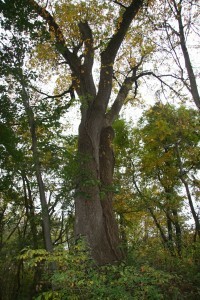 Green ash is a hardy tree that grows well in wet areas and is the most widely-distributed of the ashes, although it comprises a small percentage of the total trees in Delaware. Widely planted in cities and towns, ash trees of all types are susceptible to diseases and invasive pests such as the emerald ash borer, an exotic insect from Asia that can kill the tree. Ash wood is both strong and durable, which is why it is often used for furniture and tool handles. Green ash has a compound leaf with 5 to 9 leaflets. 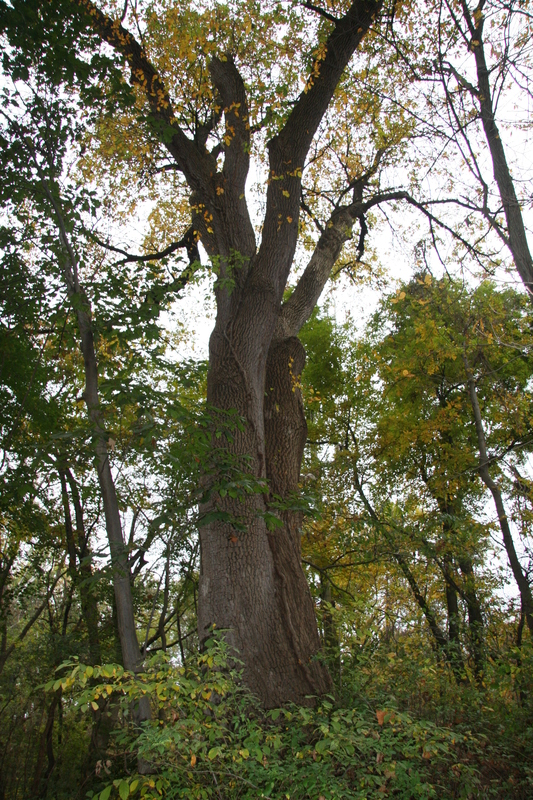 It is one of a few trees (buckeye, dogwood, and maple are some others) that feature an opposite branching pattern.